Sounds funny, but when you typically hear about education, don’t you think about reading, writing and ‘rithmetic. Well, over the past 10 years or so, I have grown to see that there is need for education in every area of life. My name is Janelle Sands, if you are new to me. To explain who I am and what I do, I tell you that to my core, I am an Educator. I was created to learn and to teach others. It is my DESIGN. My brain was constructed to grasp and hold on to new information. My processes naturally recognize patterns in data and with analytics I can evaluate problems and synthesize solutions. Yes, I at some point, I did what any teacher would do. I went to school to be a teacher and graduated with the ability to teach English to elementary and middle school youth. This was very fulfilling. You can tell that I love to write and I DESIRED to share that ability with others. Throughout this process I had so many hobbies to name (and still do), but one that stuck around was doing hair. I could look at a hairstyle in a magazine and recreate it verbatim. In fact I could re-create just about anything. Even with songs, I could learn every word, note and rhythm. I did hair for years having been taught as a girl by my mother and then sharing my abilities with my dolls and siblings. By the grace of God, I met a Jamaican woman named Joyce in Anchorage, Alaska who taught me how to add extensions. I quickly learned her techniques and practicef hours per day to become what I considered great. And I took this skill with me throughout life. Fast forward to today. After working as a licensed hair dresser in the professional hair arena, I noticed a similar spirit in my presence. Our salon Educator, Toby Vernay at Pura Vida Salon and Spa. While I had many mentors, he was my first Education mentor. Toby showed me that I was not alone in my unique desire to teach others. He shared this passion and taught me how to teach our craft. I learned from him how to be great and replicate greatness through education. Along the way I have had many mentors. Tara Wall, a gifted hair artist and lifestyle maven, gave me her gift of precision hair braiding, weaving and twisting. She also expanded my horizons of beauty, poise, grace and etiquette. 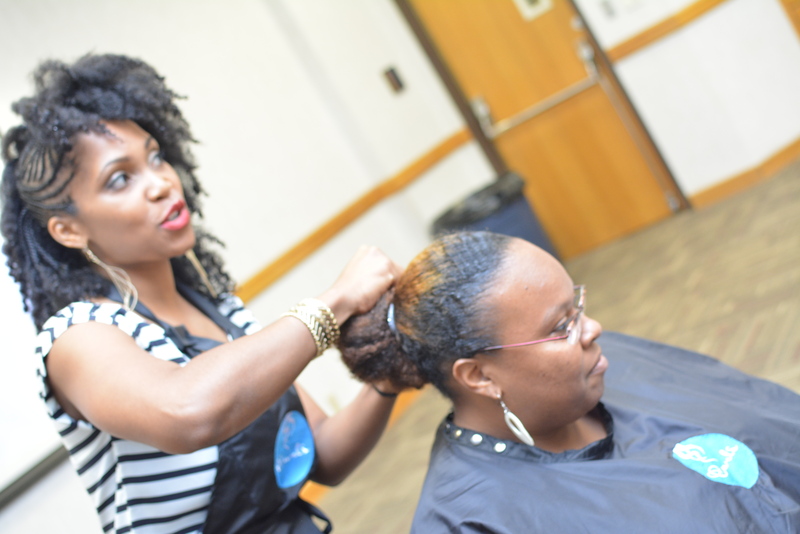 Another mentor, Katrina Mallard, a legend in her own right in the beauty industry, taught me the art of the hair business from booking to serving and finally my mentor Kristina Jones, who taught be leadership, vision and finance. My list of mentors extends. I am blessed with an abundance of people who freely bestow information on me as I aim to be a good steward of the blessing. 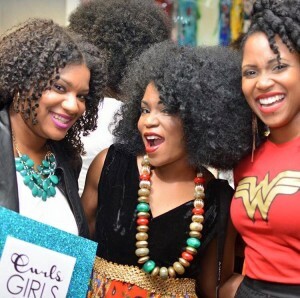 This my friends, is why SECRET CURL SOCIETY began in 2014. With all of the information I have received in hair care, I am letting all the secrets out!!!!! Consider me your hair mentor. Let’s unlock the mysteries of beauty together… and soon the full secrets of success will be revealed through the Secret Curl Society’s sister program; Super Girl Society! Do you desire to be involved? 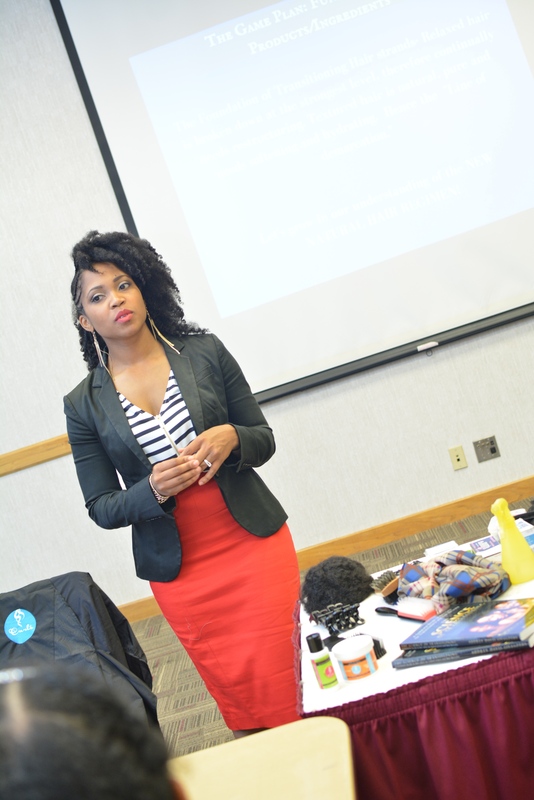 Reach out to me at janelle@secretcurlsociety.com. Looking forward to connecting with you!